Quality is Our Culture. We’re constantly innovating to find new ways to create quality products and meet customers’ needs in an ever-changing marketplace. When Andrew Vogel began making paint in 1926, he was continuing the tradition of quality paint-making he learned from his father and grandfather in Holland. Andrew delivered paints that met - and exceeded - customer’s expectations, and we carry on this tradition today. 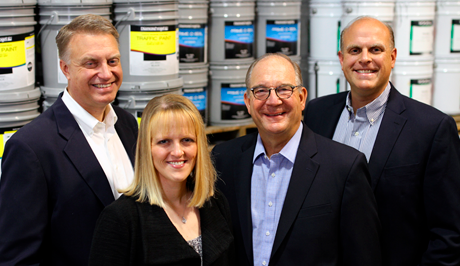 Now in our fourth generation of Vogel family ownership, we continue to deliver on our commitment to great paint and the service to go with it. We’re devoted to building strong relationships with customers, employees, and suppliers. We serve a broad array of customers and industries. 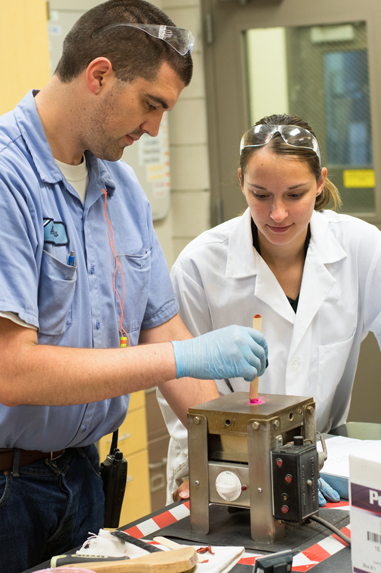 This diversity has driven us to become experts in a variety of coating technologies, including architectural, industrial, wood coatings, farm and fleet, traffic, and aerosol coatings. We are here to help! Please feel free to contact us at anytime by filling out the form. A Diamond Vogel representative will be in touch. If you prefer to call, we are available to assist you from 8:00 AM to 5:00 PM, Central Time.